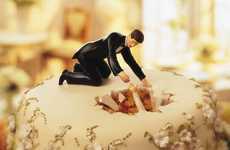 So 'conventional' is not your thing – why should your wedding be any different? 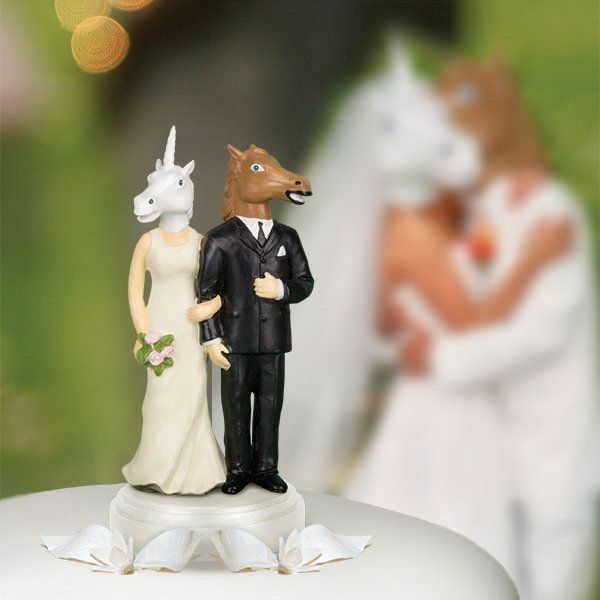 Show off your eccentric personality with these offbeat unicorn and horse wedding cake toppers and give your guests something to chuckle about, other than the hilarious toasts. 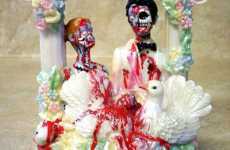 These cake toppers are brought to us by Archie Mcphee; the same brand that introduced us to terrifyingly realistic animal masks, including the popular horse mask. 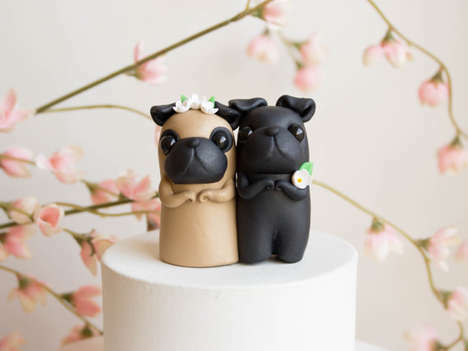 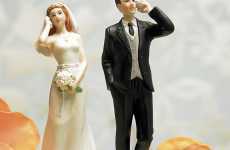 If you want to distance yourself from the traditional wedding ceremony and reception, what better way than these kitschy, avant-garde cake toppers? 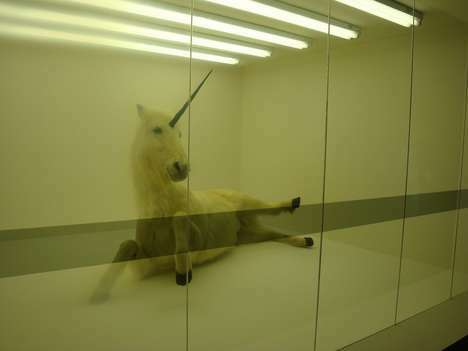 And if you’re an equestrian, they’re all the more fitting! 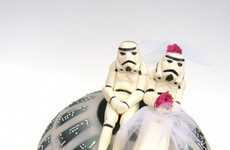 Celebrate your love with humor, embrace your inner oddball and set your wedding apart from the rest.